Please think about an appropriate present for grandparents, godparents and friends. Our current CD is available in our online-shop. 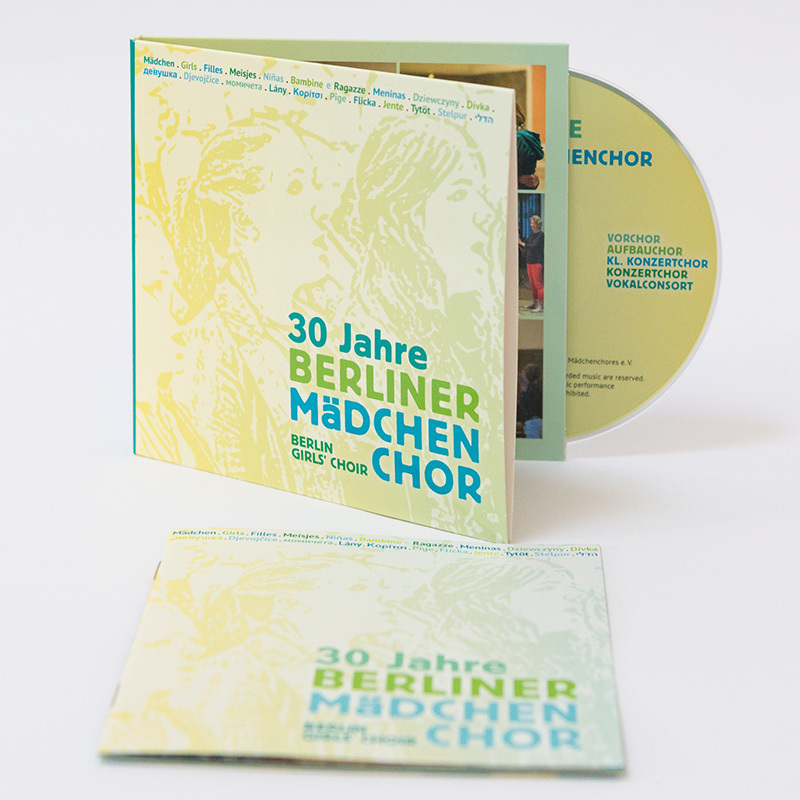 We ship the CD »30 years Berlin Girls Choir« also abroad.